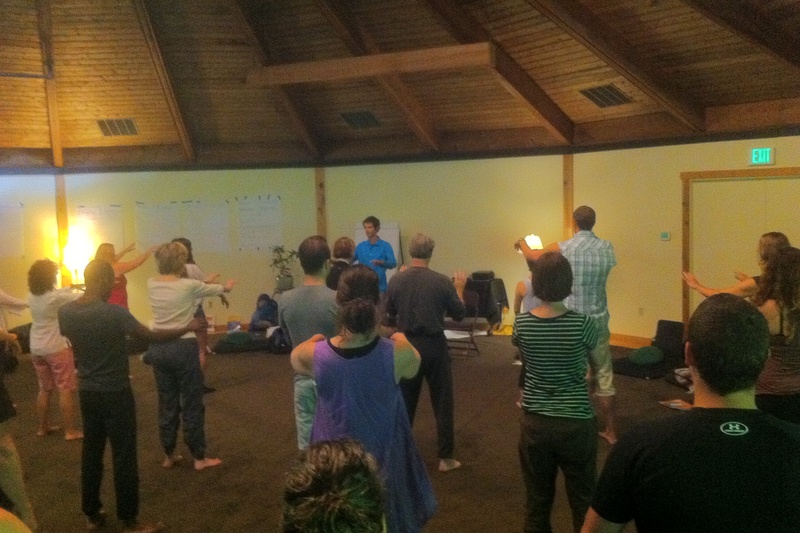 Another beneficial training at the Omega Institute that I recently experienced. The training was led by Daniel Rechtschaffen, and was based upon his new book, The Way of Mindful Education – Cultivating Well-Being in Teachers and Students. Daniel is a gifted teacher and has the contagious spirit of a sprite. I love the peaceful spirit of Omega and I am always invigorated by the collegiality of being present with others who want to explore some of the same interests that I have. Fortunately we spent a good bit of time enhancing and deepening our own mindfulness practices, with the strong belief that the embodiment and holding of the practice by the teacher is the best way to cultivate a mindful classroom. I loved practicing Qigong together as a means of connecting with my own breath and body, but also as a communal exercise with others. I hope to explore Qigong further and bring the benefits of this lovely movement exercise into my teaching and counseling.